 Respite Care | Co.As.It. Community Services Ltd.
You might not think of yourself as a carer. In truth many carers see themselves as a family member who looks after a person they love, not as a carer. Carers feel emotionally drained, physically challenged and spiritually exhausted. Every carer feels the same way. This means that you may not think to look for, or ask for help. Co.As.It.’s ‘Avoiding Carer Fatigue Program’ is designed to support you while you are caring. The program offers confidential counselling, information and resources as well as socio/recreational weekly activity groups that maintain your well- being so that you can continue in your caring role.